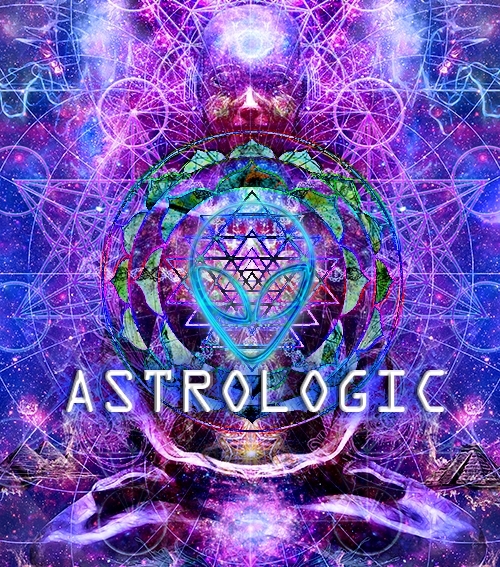 Astrologic is the project formed by Gabriel Ferreira, born in 1995 in the city of Campinas SÃ£o Paulo-Brazil. Discovered the Psytrance in 2013, the time passed and was increasingly in search of psychedelia. Shortly thereafter he met more tracks that came from the high bpm and was attracting more and more. At the beginning of 2015 begins to study music production by own account since then has been developing and getting feedbaks and informations goings of friends which aid in your journey and it is increasingly more increasing its project to which the dream is to go to the slopes with him.